This page is Ashley's Kyotorags Ragdolls Page. Located in western area of mainland, Japan. 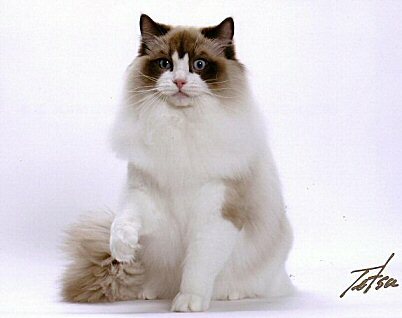 Pictures Page is " "
"Leading a full, spiritually wealthy life with the affection from Ragdoll".